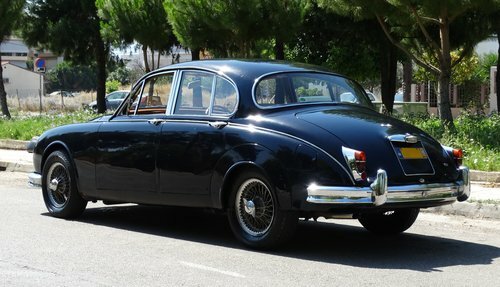 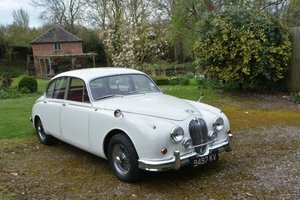 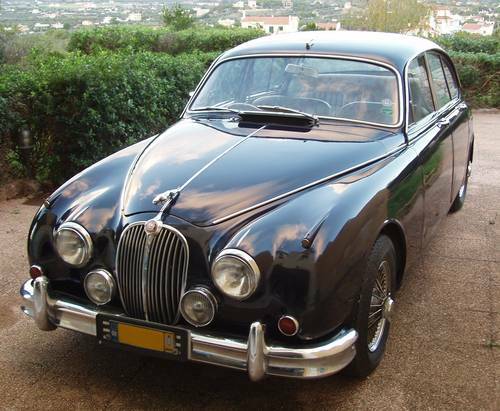 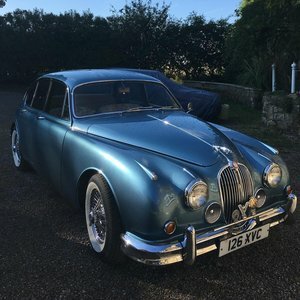 This Mk2 was manufactured in 1963 in the most commendable dark blue with cream leather interior. 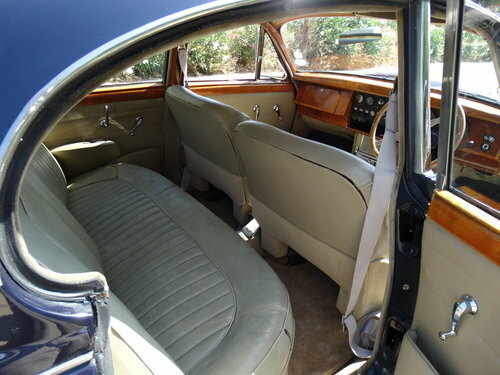 In 1977 it was imported and registered in Greece. 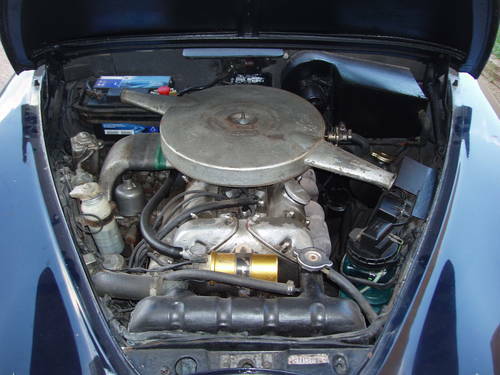 In 1991 the engine was exchanged with a fully overhauled and period correct MK2 3.4 unit. 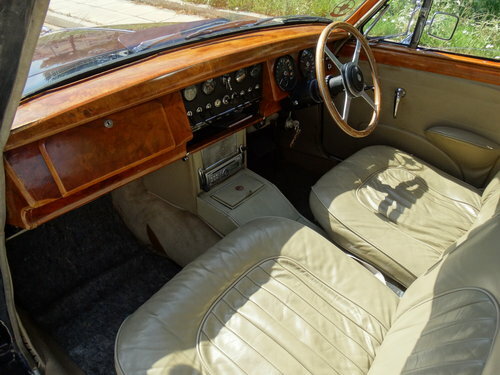 After many years in the dry climate of Greece, the car has remained in a preserved, unrestored state. 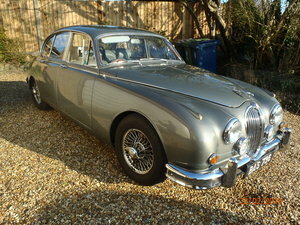 Options: power steering, automatic transmission and overdrive. 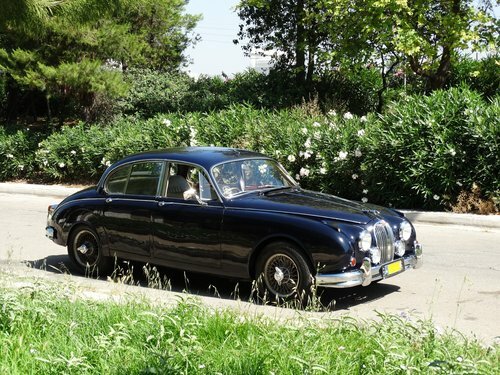 Registration: Greek, Federation Internationale de l’ Automobile and regular circulation.